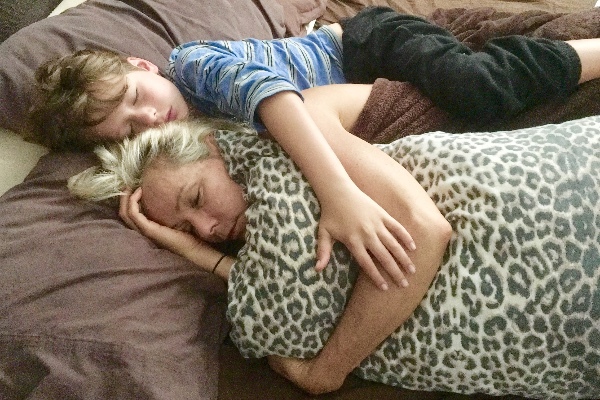 Fundraiser by Lori Wright : Help Tristan Keep His Mummy Alive ! Help Tristan Keep His Mummy Alive ! Lori has been fighting stage 4 metastisized breast cancer for the last 3 years. Her 8 year old son Tristan, has endured this marathon of watching his mum go through all types of pain and heartache over this time. 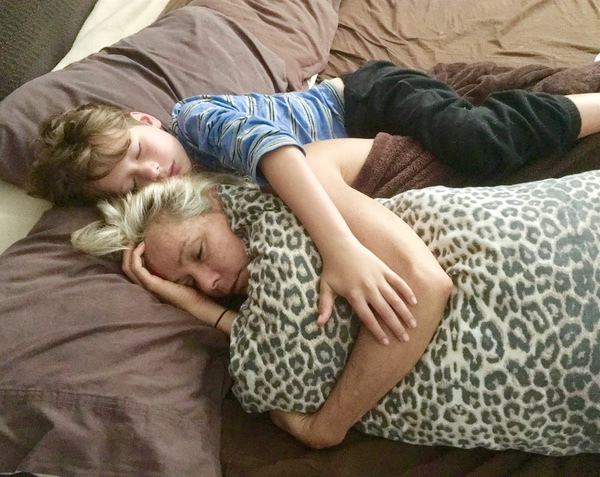 Until now, it's been tolerable, however Lori's condition has reached a critical point that requires countless, expensive treatments to not only manage the pain, but to sustain her life so she can watch her little boy become a man. 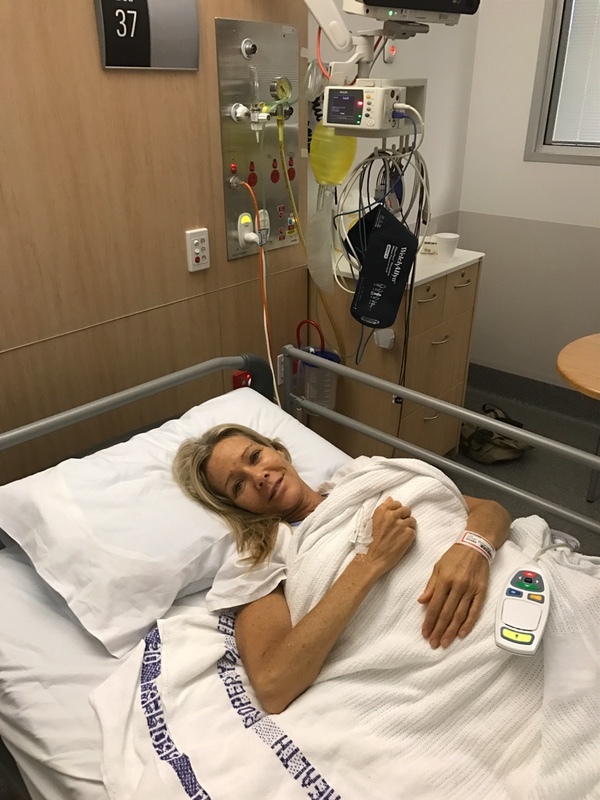 As a single mum, her finances have run completely dry leaving her no where to go from here but to ask for the kindness and generosity of the good people of the world to help prolong her life for both her and her son. Please put yourself in her position. The financial stress only feeds the problem. We can help alleviate that burden for both of them by giving just a little bit each. I don't know you and you don't know me but I know what it's like to be a solo parent and when like to offer my time to help you out with cooking dinners, cleaning house or anything you are unable to do while you go through this process. Just messenger through fb and we can meet up, I work at Burleigh Heads. Hello, I'm from ABC News and was moved by your touching photo with Tristan. I'd like to interview you for an online story but would also want to speak with him. Please email me when you have a moment, genevieveDOTsDOTbrownATabc.com. Thank you and good luck. So sorry you and your son are going through this. What a brave and very special little boy you have. Hope for the best for the both of you. Shared and tweeted for donations.